Koyo is JTEKT's bearing brand. 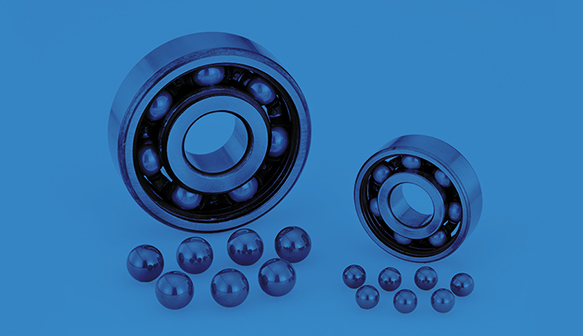 With its wide dimensional scope, the deep groove ball bearing is the most commonly used rolling bearing and is capable of simultaneously receiving a radial load and bidirectional axial load to a certain extent. Ceramic bearing developed with JTEKT's proprietary technology, ceramic bearing used in advanced fields such as semiconductors, machine tools, wind power generation, motors, etc. 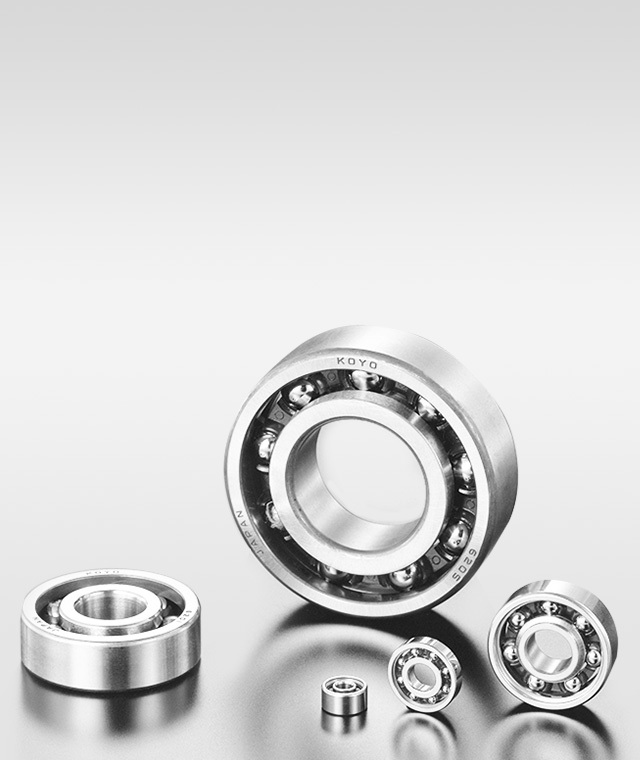 Bearing series with corrosion resistance and non-magnetism for special environments such as high-temperature, clean, vacuum, and corrosive environments in the fields of semiconductor, LCD, high performance film and renewable energy. Contributing to the further enhancement of robot performance!